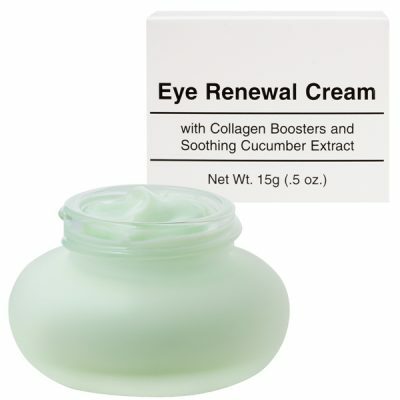 Diminish dark circles and refresh your eyes! 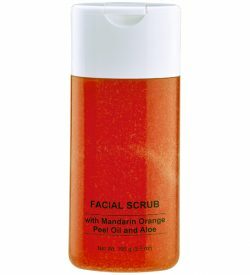 This lightweight cream helps diminish the appearance of fine lines and wrinkles. Palmitoyl Pentapeptide-3 lessens the appearance of fine lines and wrinkles. 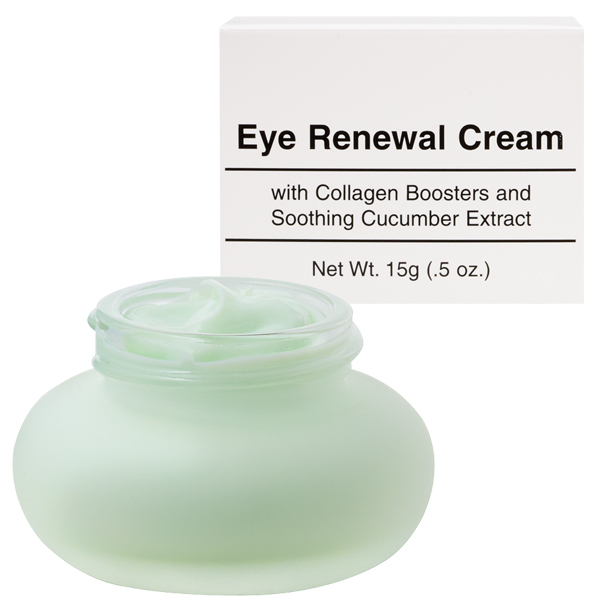 Cucumber Extract has anti-inflammatory properties which smooth, tighten, and boost tired skin. 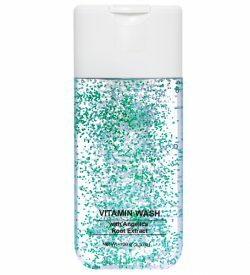 Vitamins A, C and E protect skin cells against oxidative damage caused by free radicals. Water (Aqua), Ethylhexyl Palmitate, Propylene Glycol, Cyclopentasiloxane, PEG-20, Cyclotetrasiloxane, Palmitic Acid Cetearyl Alcohol, Glycerin, Cucumis Sativus (Cucumber) Fruit Extract, Ceteareth-20, Butylene Glycol, Sorbitan Sesquioleate, Palmitoyl Pentapeptide-4, Tocopheryl Acetate, Carbomer, Tetrasodium EDTA, Retinyl Palmitate, Ascorbyl Palmitate, Polysorbate 20, Triethanolamine, Phenoxyethanol, Xanthan Gum, Fragrance (Parfum), Isopropylparaben, Isobutylparaben, Butylparaben, Limonene, Linalool, Butylphenyl Methylpropional, Blue 1 (CI 42090), Yellow 5 (CI 19140), Titanium Dioxide (CI 77891).